Jermain Defoe photobomed Drake as he showed off his new, branded Lint Rollers. 12. 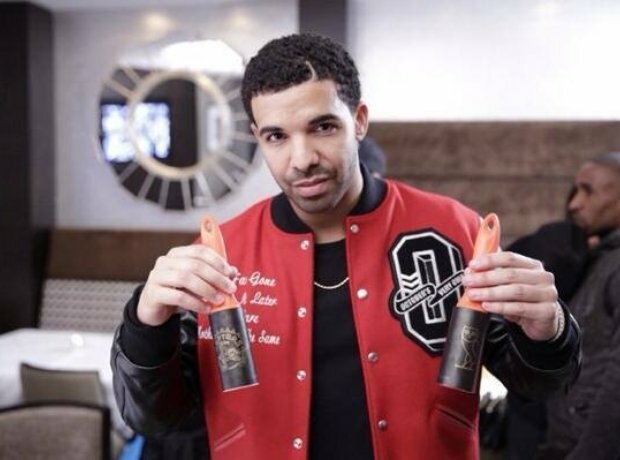 Jermain Defoe photobomed Drake as he showed off his new, branded Lint Rollers.